Safari Tanzania travel reviews and trip reports are an excellent source of information if you are planning such a journey because they have been written by travellers who have already been on safari there, done that and bought the khaki T-shirt. A safari Tanzania trip through the pen and camera of previous safari travellers offers tremendous insights and tips not normally found in the guidebooks. They have experienced the crackling of the nightly campfire, the taste of coffee boiled on wood burnt coals in the early morning and everything else that goes with being on safari. So you get completely independent, unbiased and on the spot, first-hand information. The best kind to find. 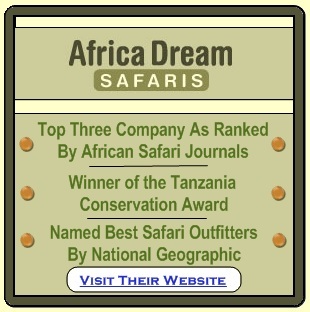 It does make choosing between the vast amount of Tanzania safari options a lot easier. There are close to 200 registered tour companies in Tanzania and by reading safari Tanzania travel reviews, you can make your choices with a lot more confidence. 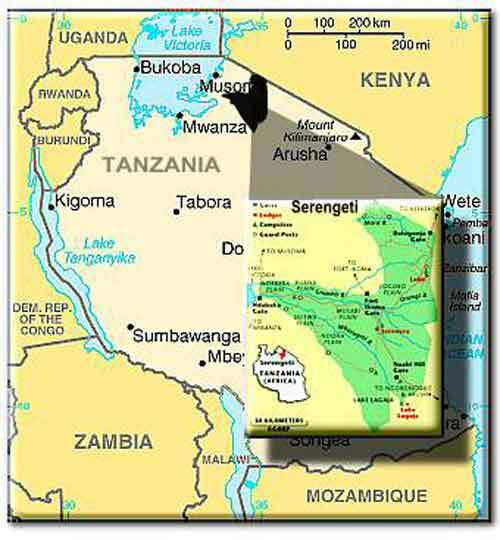 There are five major Tanzania safari areas to be found in the country. 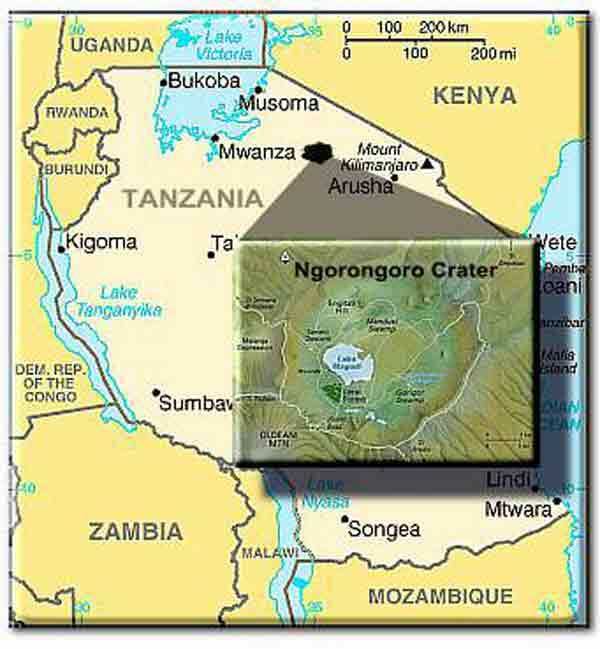 The hotspots (literally in summer) are the Serengeti, Ngorongoro Crater, Tarangire, Selous and Ruaha National Parks. The Serengeti National Park is Tanzania's largest national park and it's world famous for the annual wildebeest Serengeti migration and the birthing season when all the calves are born within a three week period. Wide open plains and grassland characterises this park which makes it an excellent place for wildlife spotting because there are fewer obstructions like bushes and trees to hide the animals from view. The Ngorongoro Crater is about 20km wide and teeming with wildlife such as lion, elephant, rhino, buffalo, zebra, wildebeest and thousands of flamingos. It is rightly ranked as one of the wonders of the natural world. There is no accommodation in the crater itself but there are numerous places to stay perched on the top which ensures a spectacular view and makes an excellent starting point for a day trip into this modern day Garden of Eden.